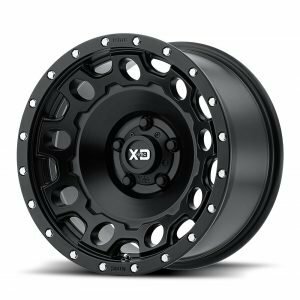 At Tyres Gator, we stock and sell the highest quality 17” off-road wheels and tires for your SUVs and trucks. 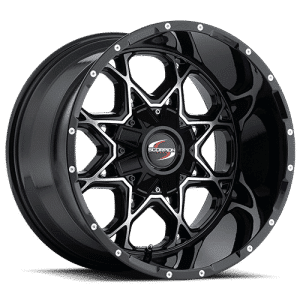 We believe in offering the best prices on the greatest items because we don’t want you to have to choose between quality and affordability, especially when it comes to something as important as wheels and tires. When we save, you save. 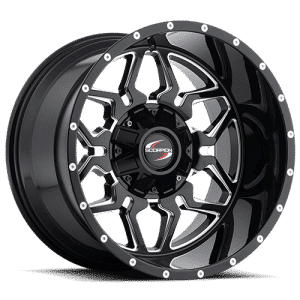 Easily search for your new set of offroad wheels on our simple-to-use website where you can narrow your search down by finish, brand, size, or bolt pattern. 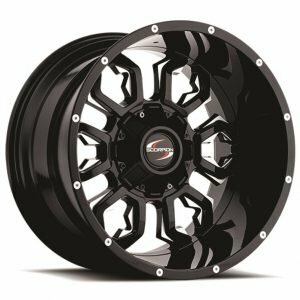 Shop for 17” off-road wheels today at Tyres Gator — the best source for off-road tires and wheels on the internet!